Tanzania Safari Packing List | . Packing for your safari to Tanzania can be a challenge, especially if it is your first Africa adventure. The country offers a beautiful mix of mountains, plains, jungles and beaches, with a huge variation of temperatures and topographies. Therefore you need to pack smart and carefully. And light! Consult the below Safari Packing List for suggestions to be well prepared and travel comfortably during your safari in Tanzania. 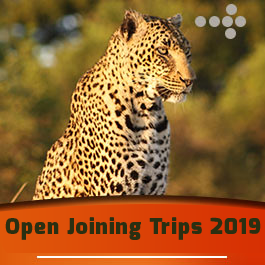 Note that this is not a complete list but it will definitely give you valuable tips on (safari) items not to forget on your trip. Also check out our Travel Tips for more information! Note: please respect the (unwritten) dress code in public places and Muslim areas like the Swahili coast and Zanzibar. 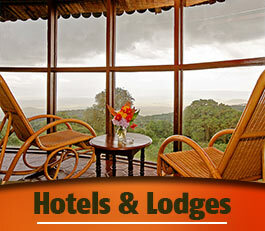 Read also our clothing tips in the Travel Tips for Tanzania! Note: your safari guide will carry a comprehensive medical kit as well. Tip: make copies of your passport, visa, flight tickets, itinerary, travel insurance and emergency phone numbers in case of an emergency. Leave a copy at someone’s home and keep a copy in your baggage and/or email it to yourself (or save it in Cloud). Keep in mind that the wheels of suitcases are not very bush friendly, though the luggage can always be carried. Lightweight, soft (duffel) bags are recommended as they are easy to store and travel with. A daypack as your hand luggage comes in handy when flying to your next destination, driving around in the safari vehicle or going for a hike. Also remember that for most domestic airlines the maximum baggage allowance is limited (often to 15 kg). 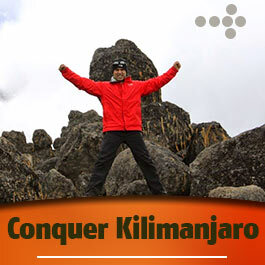 If you are planning to climb the Kilimanjaro we will send you extra clothing advice attached to your itinerary.